‘Tis the season, right? Actually … it’s always the season for a nice hot cup of cocoa in my opinion, and my kiddos will agree! 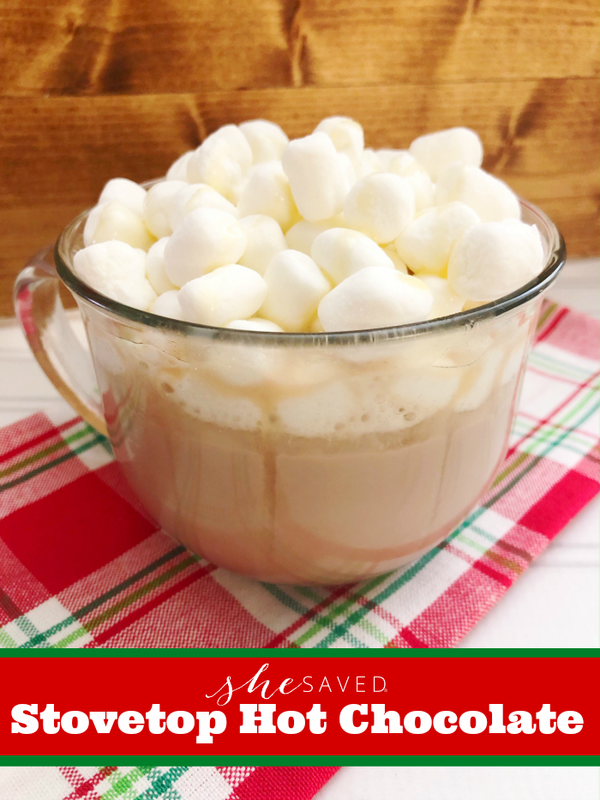 This EASY Homemade Stovetop Hot Chocolate recipe is one that we make quite often around here and my entire family loves it. Once you make it a time or two you’ll feel more comfortable adjusting the ingredients. Depending on what we have, we top it with different things and change it up a bit. My daughter loves to add sprinkles on top while my son and hubby love crushed peppermint with chocolate syrup. 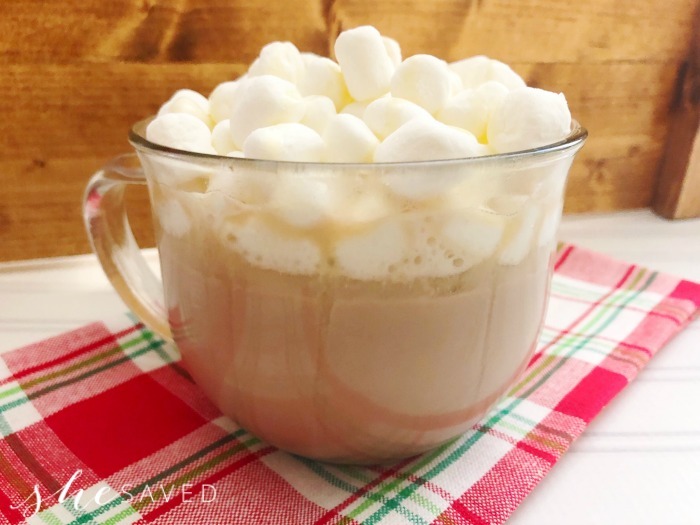 So as you can see, it’s a fun and pretty flexible hot chocolate recipe and it would also make a fantastic party treat where you could let guests each pick their own topping! 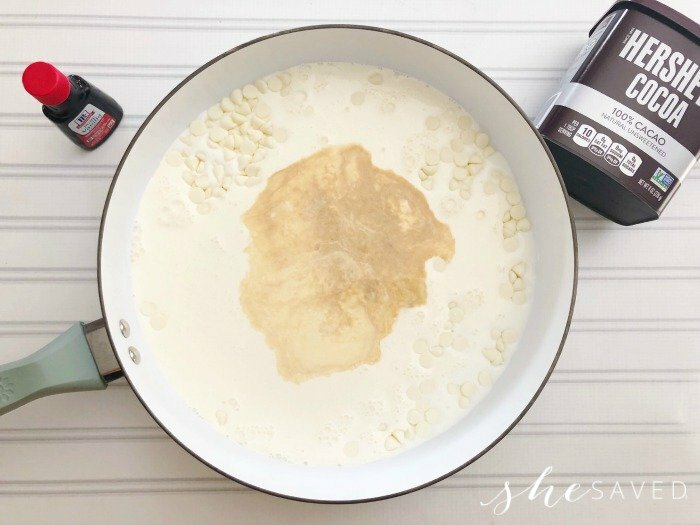 The best part about making this hot chocolate on the stove is that it makes your entire home smell wonderful! 1. 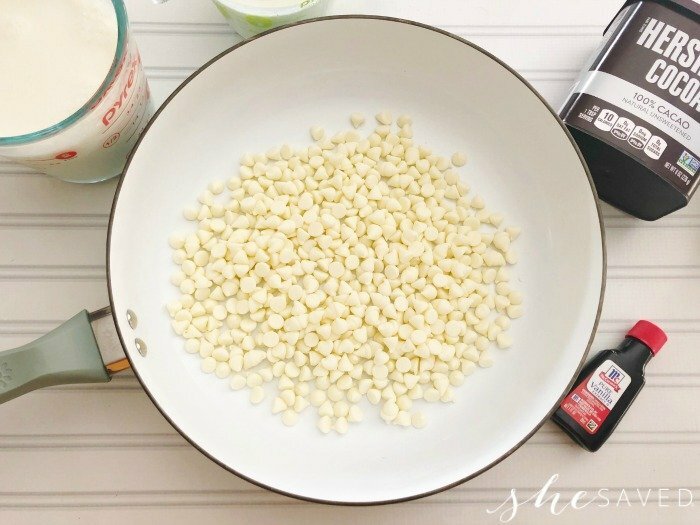 Add 4oz of white chocolate chips to the bottom of your pot. 2. 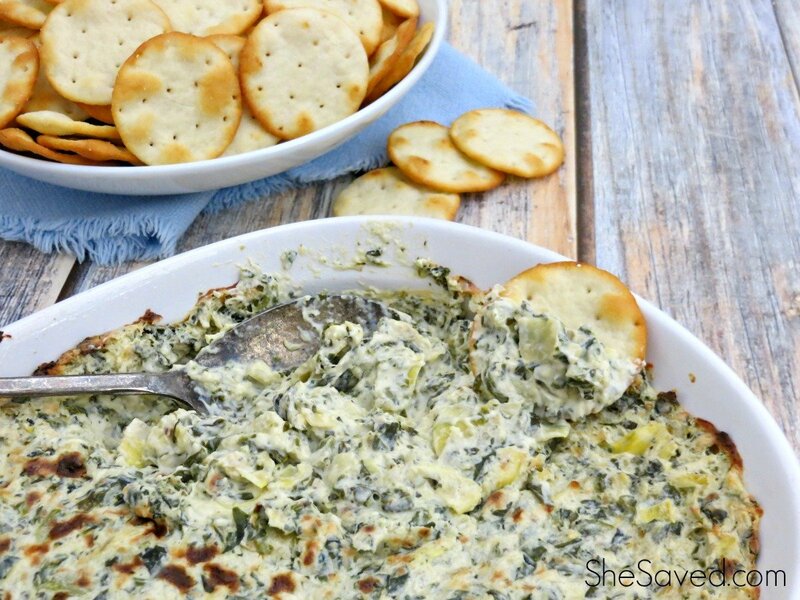 Mix in 2 cups of whole milk and 1 cup of heavy cream. 3. Mix in the vanilla extract and cocoa powder. 4. Heat on medium heat until the chocolate chips have melted and most of the cocoa powder has mixed in. 5. Pour through a strainer into a pitcher to sift out any cocoa powder residue. 6. 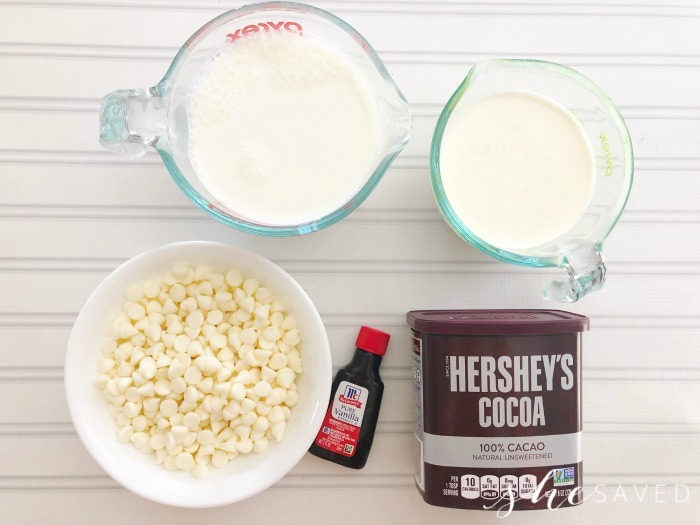 Pour back into your pot and use a ladle to scoop into a cup and serve with marshmallows. Slow cooker: Add all ingredients to pot and cook on high for 1.5 hours. Get creative and enjoy! 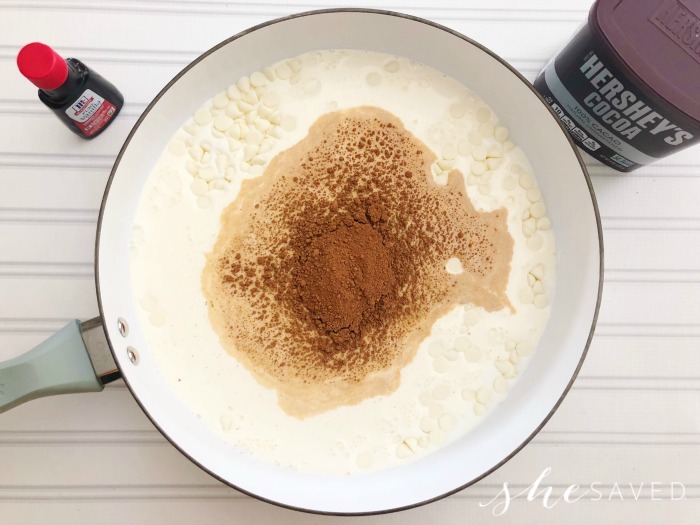 Cheers to Easy Homemade Stovetop Hot Chocolate, a yummy way to celebrate with friends and family! Add 4oz of white chocolate chips to the bottom of your pot. 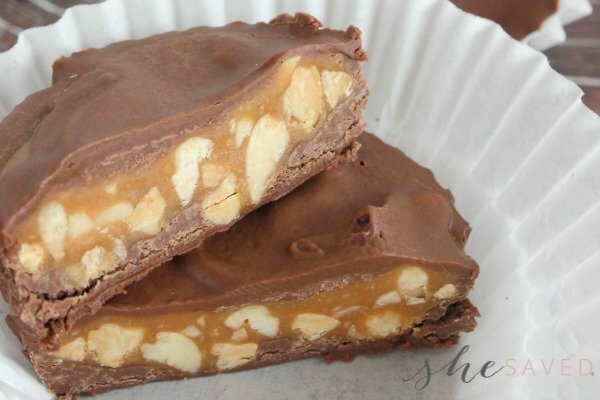 Mix in 2 cups of whole milk and 1 cup of heavy cream. Mix in the vanilla extract and cocoa powder. Heat on medium heat until the chocolate chips have melted and most of the cocoa powder has mixed in. Pour through a strainer into a pitcher to sift out any cocoa powder residue. Pour back into your pot and use a ladle to scoop into a cup and serve with marshmallows. « RARE! Ranger Rick Magazine: Under $10 per Year!